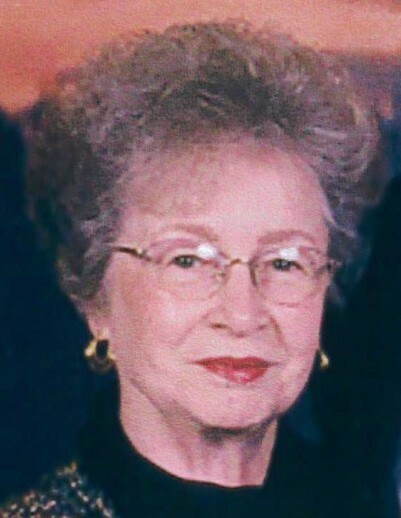 Our beloved mother, mother-in-law, grandmother, and great-grandmother, Gloria Dawn Anderson Davies died of natural causes on February 10, 2019, six days short of her 88th birthday. The daughter of Lyman and Donette Anderson, Gloria was the second of three children: older brother Dr. Richard Anderson, and younger sister Lynette Stoddard. Gloria lived in Salt Lake until age 13, when she moved to Tooele with her parents who took over management of the Mountain Fuel office on Vine Street. She graduated from Tooele High School with honors, and met her husband, Farrel Davies of Lake Point, in a trigonometry class, where she was the only girl in a class of 17 boys. They married November 24, 1948, and Farrel departed a few days later for an LDS mission to Hawaii. Gloria flew to Oahu and stayed with him the final two weeks of his mission for a delayed honeymoon. They returned to Utah in 1950 and settled in Tooele. She owned and operated Gloria’s Beauty Shop for over 30 years. Gloria was a wonderful wife, mother, and homemaker. Together Gloria and Farrel raised three children: Christine McAfee (Ken) of Sandy Utah, Stephen (Barb) of Anchorage, Alaska and Mark (Linda) of Honolulu, Hawaii. They have five grandchildren and two great-grandchildren. She was preceded in death by her husband, her parents, and her brother. The funeral service will be held on Gloria’s birthday, Saturday February 16, 2019 at Tate Mortuary, 110 South Main, Tooele, UT. at 1:00pm, there will be a prior visitation from 12:00 – 1:00pm. She will be interred next to her husband at Tooele City Cemetery.